. The average weather for February is around the 40-degree mark. you know I'm not a fan of. Yes, I'm still not used to it living in Connecticut all of my life. This weekend Michael had his basketball playoffs which I was super excited about. His team lost one game during the regular season which was the first game. Not the best way to start the season right? Since we have a great coaching staff that was just motivation for our boys. As many of you know, Michael is heading to high school this fall and I couldn't be any more nervous and excited. Not sure where time has gone but I am trying to get in where I fit in. He's been doing so great with school and made the Honor Roll for the second time in the row. We are so proud of him. I mean, really proud of the young man that he's shaping to be. 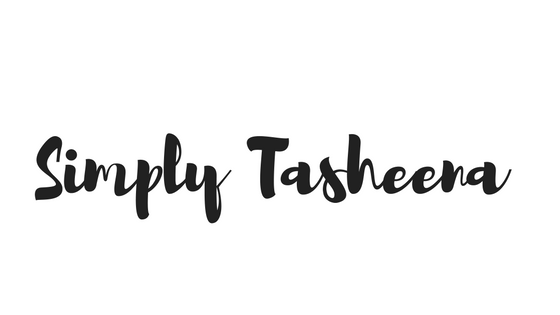 This week will be the normal busy, I have a couple of changes that I need to make to my business site tasheenawomack.com . Other than that, I'm looking forward to enjoying the beautiful weather again later this week that we should be having. The booties I have on in the picture, I've had for some years now. a different color. I am notorious for purchasing multiples of the same shoe in a different color. During my purge, I got rid of the other color due to normal wear and tear. I'm trying to get better at wearing what I have in my closet and just not reaching for the same ole shoes that I wear all of the time. I managed to get the Mister to take the pictures above for me. The original pictures we took were at our same location so I tried to switch it up on a whim with a different background. I hope everyone had a wonderful weekend, what are your plans for this week? loving those booties! I think they're the perfect silhouette for the transition into spring. as for my week, I'm hoping to get some posts done and plot out next month! Love your booties and its great that you still use them! Good quality :) I've also purge some super girly clothes out of my closet and gave it to charity. I love the blazer! I'd be out and about enjoying the warmer weather in this outfit too! I don't know what it is, but lately I'm really into shoes. I instantly noticed those cute booties you have on in the photos. Also, that tan jacket completes the ensemble perfectly. Very nicely styled. Love your outfit - especially the blazer. I have been looking for one in just that color for awhile now! Did you find it to be too hot with the warmer weather? Your outfit looks dashing! Plus, it really matches with the weather. I especially love the boots, looks really comfy. I love your tan blazer. It looks warm in that weather! I'm doing a lot of spring cleaning this week and happy to do it! Yes, I was bad about having too many clothes as well. When I got my new job I did a big purge and just mix and match what I have in my closet now. Lovely Outfit!. I liked your booties . Especially the color. Snow makes your pics even more beautiful. I love the blazer you're wearing. It's so versatile, and especially goes well with jeans.